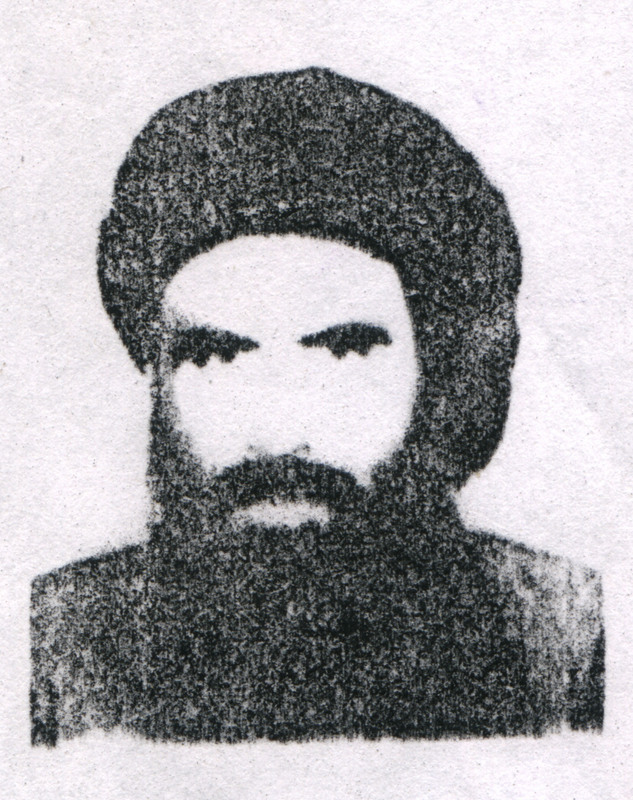 Taliban Leader Sends Out Threatening, Ambiguous Manifesto. But Might Be Ready To Negotiate. In a five-page email sent out to news outlets around the world Tuesday, Taliban leader Mullah Mohammad Omar said that he would be willing to resume peace negotiations, but only under very specific conditions. That doesn't mean that Omar has any intention of halting attacks on U.S. troops and their allies. "I urge all Afghans who perform duties in the ranks of the enemy to turn barrels of their guns against the infidel invaders and their allies instead of martyring their Muslim Afghans," Omar wrote. The reclusive leader is known to send out such a manifesto-type document twice every year ahead of the biannual Eid holidays. In the message, Omar also urged citizens of Afghanistan to boycott the national elections scheduled for April 5, calling them a "deceiving drama" and a "waste of time." One of the United States' demands before beginning peace talks is that the Taliban cut all ties with the al-Qaeda network, a commitment which this message failed to make. Omar stressed the Taliban's priority of ending American occupation in Afghanistan, saying he would not sign on to any agreement that allows foreign troops to remain in the region past the end of 2014.